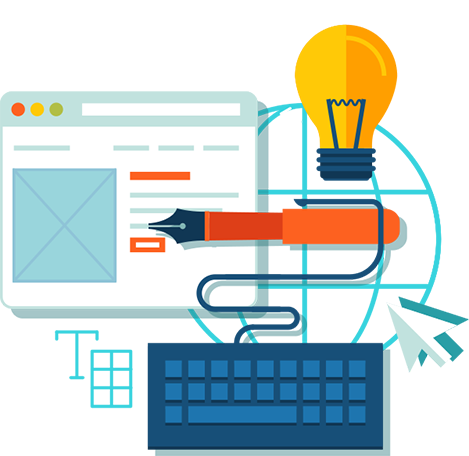 We have a experienced team of web designers and web developers, take care your business. Don’t you worry about your business anymore, we will take care it for you. As a Founder of company “WebdesignR” I indeed feel proud in welcoming the flag bearers in business industry. 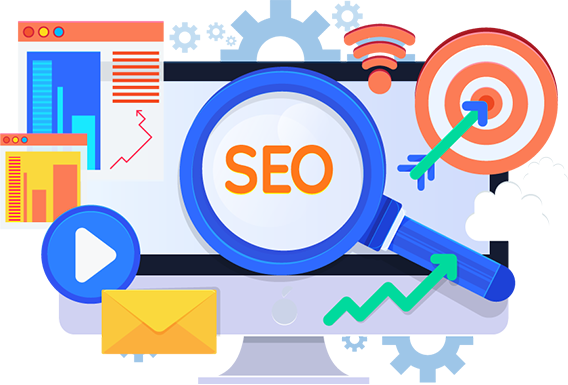 The Company aims to provide quality web based services like no other company offering in the city, and to provide a platform to the entrepreneurs who are ready to take on the world with their levels of expertise and experience. The liberty of expression of one’s free will and intelligence makes WEBDESIGNR’s a perpetual source of innovating. 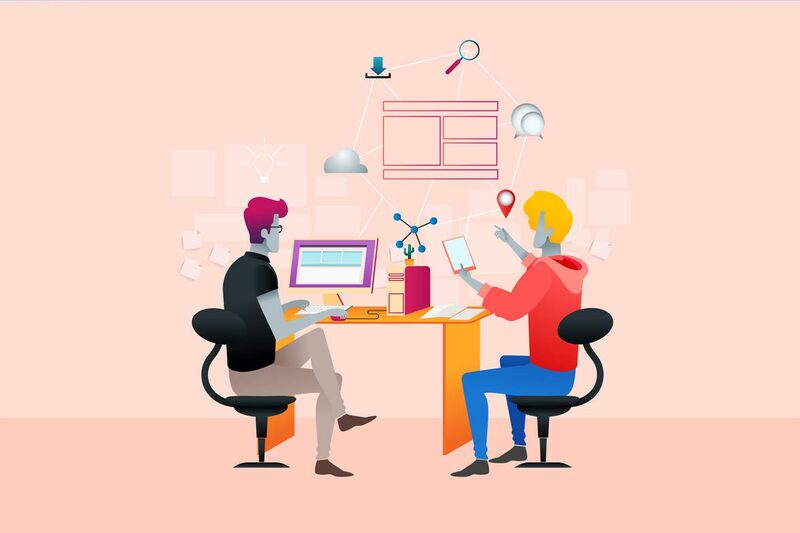 Our goal is to generate a quality stuff for those who wants to work in fields, we try to offer them a best online experience same as they work hard to grow their business and for their ability to explore, converse and get to the niche of problems through critical and innovative thinking. We don’t believe in the attitude of “Chalta Hai” but strongly lay emphasis on encourage higher quality and creativity in an individual’s relentless pursuit of excellence through our web solution services. Contact us and get your questions answered.